Christmas or not, laundry still needs to be done. 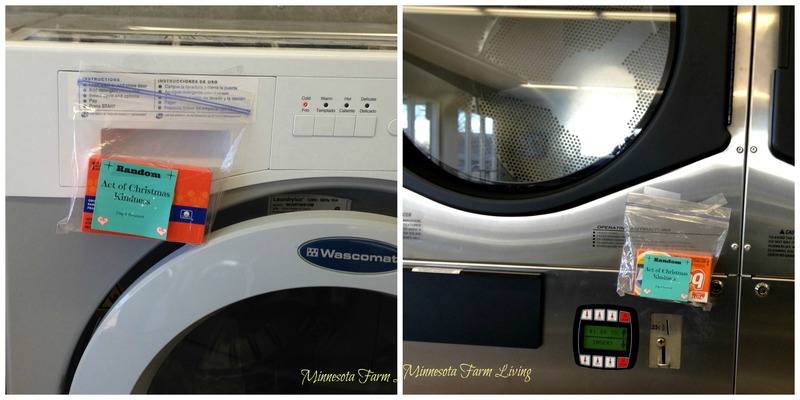 Today’s Random Act of Christmas Kindness will help someone pay for a load of laundry. Lending a helping hand . . . Are you helping someone today?